These highlights do not include all the information needed to use DOPTELET safely and effectively. 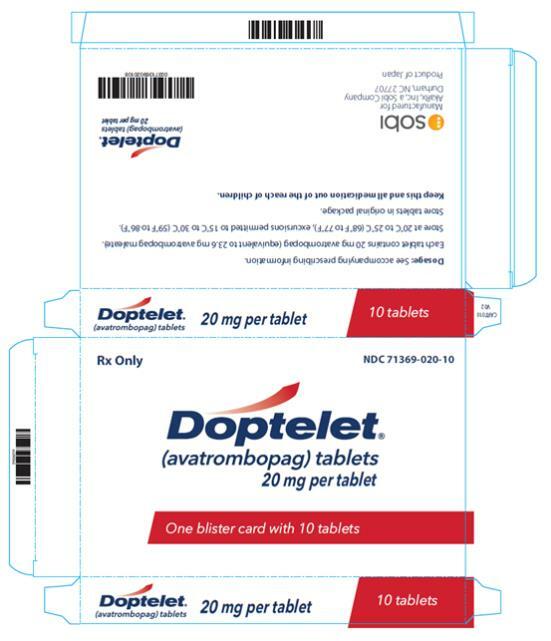 See full prescribing information for DOPTELET . 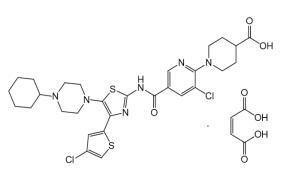 To report SUSPECTED ADVERSE REACTIONS, contact Dova Pharmaceuticals at 1-844-506-3682 or FDA at 1-800-FDA-1088 or www.fda.gov/medwatch.